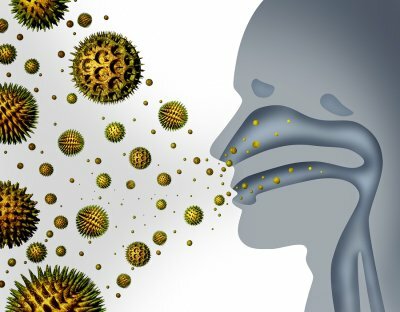 What Contaminants Affect Indoor Air Quality? If you’re like most people, you spend a large portion of your average day indoors. This means that it is essential for you to have access to clean air throughout the day. The problem is that many homes and businesses have certain contaminants in the air that do harm to people inside of them. In some cases, changing a furnace filter will change that, but you could also be forced to take drastic steps like having mold removal done to improve your air quality near Long Island. Here are some contaminants that can affect indoor air quality. No matter how often you dust your home or office, you are still going to have dust floating around. The key is to try and filter it out by using a fresh furnace filter at all times. It will prevent most of the dust in your home or business from spreading and contaminating your air. Dust doesn’t usually cause many health problems, but it can cause sore throats and, if you don’t fix the problem, people may report other minor health issues as well. For many people, allergies are a very serious problem. They do what they can to stay indoors in order to avoid the allergens that trigger their allergies. But what happens when those allergens work their way inside? 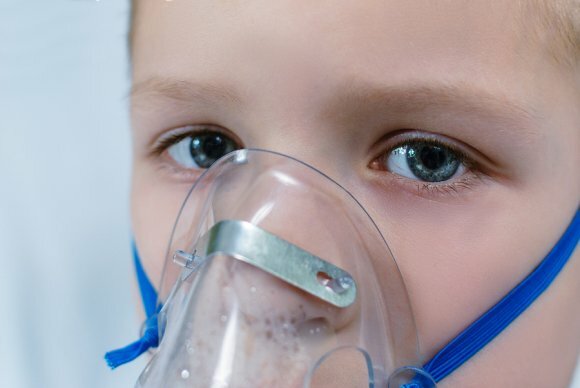 They can affect your indoor air quality and cause people to have serious allergic reactions. Because they will be subjected to allergens all the time, they will also find that their allergies will not go away. Again, using a fresh filter should do the trick and help reduce the allergens that are present in your home. If you have a water issue in a part of your home, it could cause mold to grow. 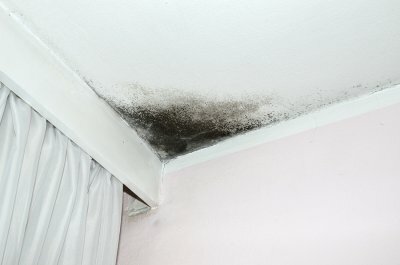 Mold is something that needs to be taken very seriously, because it can cause a plethora of health issues. In order to stop mold from affecting you, your family, or your business, you should have air quality testing done and get rid of mold by having mold removal done right away. Flooding can pose a significant health risk to yourself and your family. 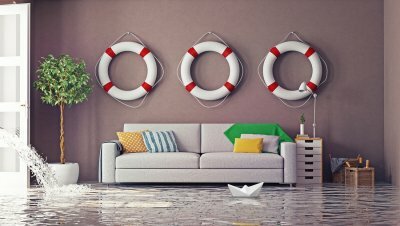 When you are in need of mold remediation and flood removal in The Hamptons, it is important to take all of the steps needed to protect yourself and your loved ones from health dangers that are associated with flood water exposure. Floodwater can bring harmful pathogens and bacteria into your indoor spaces. To make sure that you are not exposed to these microbes, you will need to make sure that you wear waterproof boots or waders if you enter your house. In addition, you may want to avoid drinking your tap water until it has been tested for safety. With the help of a company offering mold remediation and basement waterproofing, you can get protect your family’s health. Your team of remediation experts can provide you with pathogen and mold testing, which will provide you with a clear picture of what type of restoration services are needed to return your home to a safe and livable condition.